Clamshells are thermoformed with transparent plastic (PVC or PET). They are box-shaped containers with a hinged lid and closures, these can be made re-closable or permanently sealed. Our clamshell packaging solutions offer many advantages for displaying products. We have a wide range of model types to choose from, including various boxes, containers, and trays. 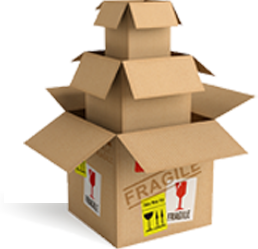 18 Packaging & Distribution can configure custom clamshell packaging in many ways, enabling the package to hang or stand upright. An insert card can be used to display product information and graphics. 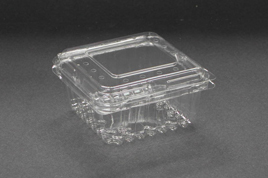 Custom clamshells from 18 Packaging & Distribution meet the exact requirements of our clients. To see how 18 Packaging & Distribution can meet all your contract packaging, thermoforming & POS Printing needs, please contact us on +27 11 822 3474 now or contact us today.